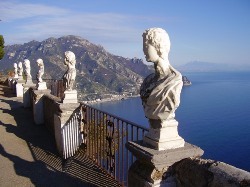 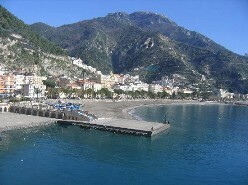 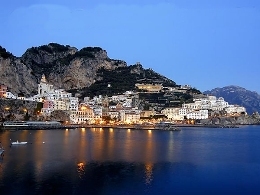 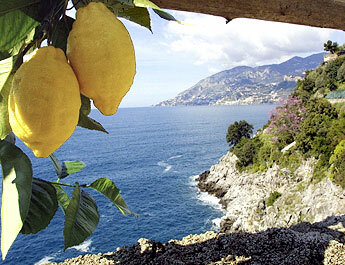 Amalfi Coast Hotels is a hotel reservation service provides you with a variety of accommodation in Amalfi Coast. 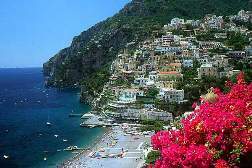 Book from our service is easy, fast, and safe. 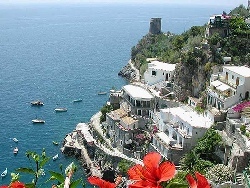 Choose when you want to stay in Amalfi Coast, select travel dates from our search engine and find all available hotels.